We are your one stop shop for wood repair. We repair and rebuild anything made of wood. Exterior wood rot is a common eye sore on the Space Coast and our highly experience carpenters will correct the problem. Our most common projects are rebuilding decks, pergolas, gazebos, wooden arbors, fascia, and countless other wooden objects that deteriorate in the harsh Florida weather. 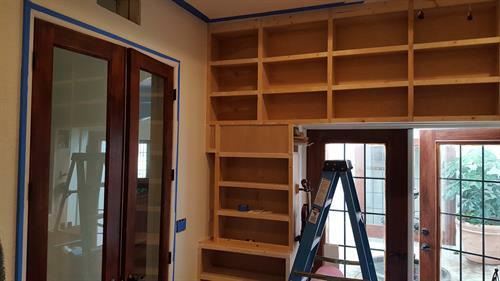 Not only do we do exterior carpentry we also are highly experienced in interior finish such as cabinetry installations, trim carpentry, hardwood floors, rustic barn wood walls, and make custom home decor. 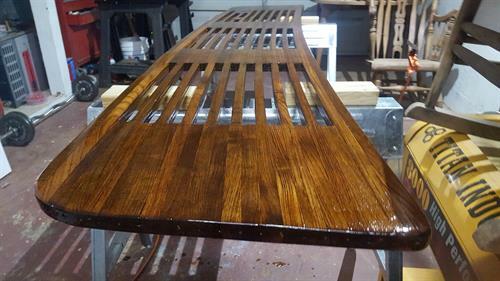 Our fine finish skills are highly sought after too. Our shop in Cape Canaveral offers antiques furniture repair, refinishing, and restoration. 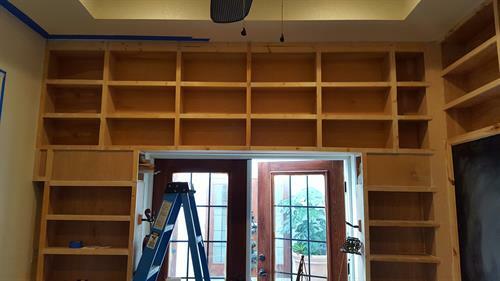 From family heirlooms to modern day furniture we make all the necessary repairs to put your furniture back to work or simply bring it back to life. We also provide our expertise in many other ways with a 24 hour Residential/Commercial Handyman service. With services like installations, repairs, preventive maintenance, and other general repairs we have your fix.